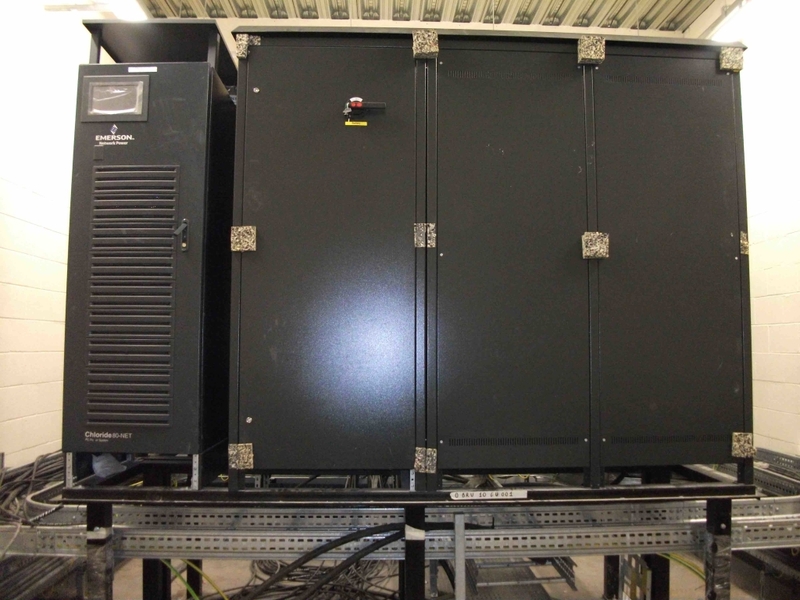 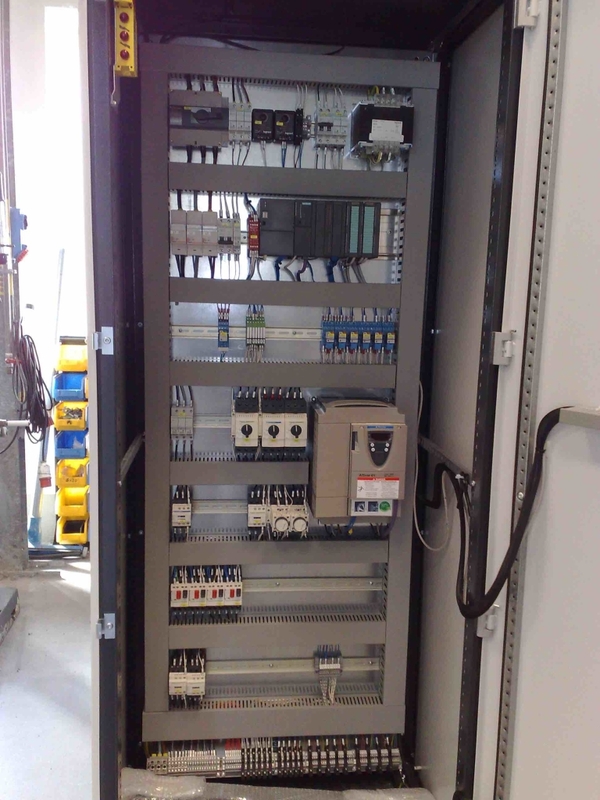 We fully create all the panels to go with our systems. 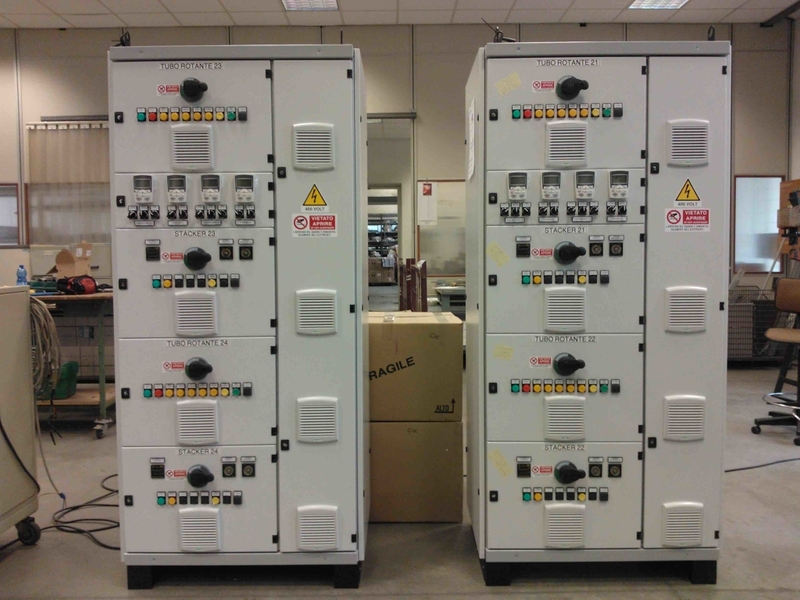 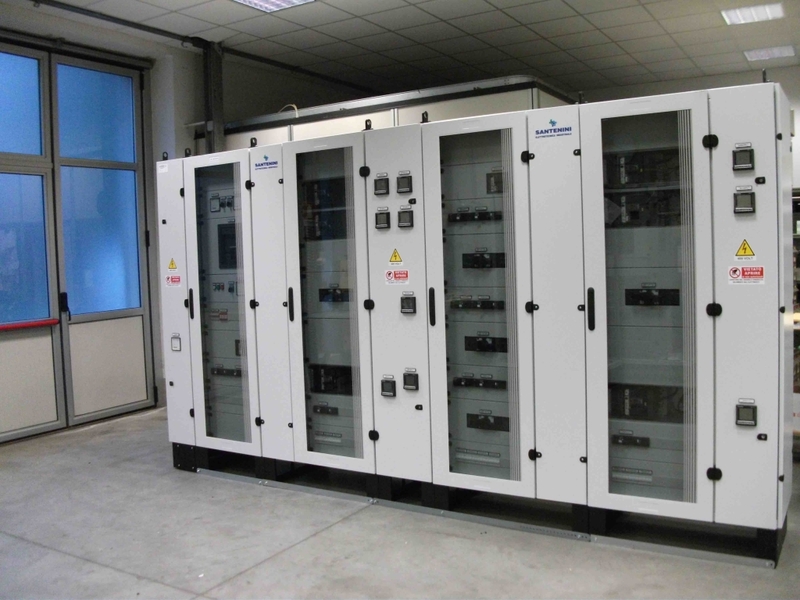 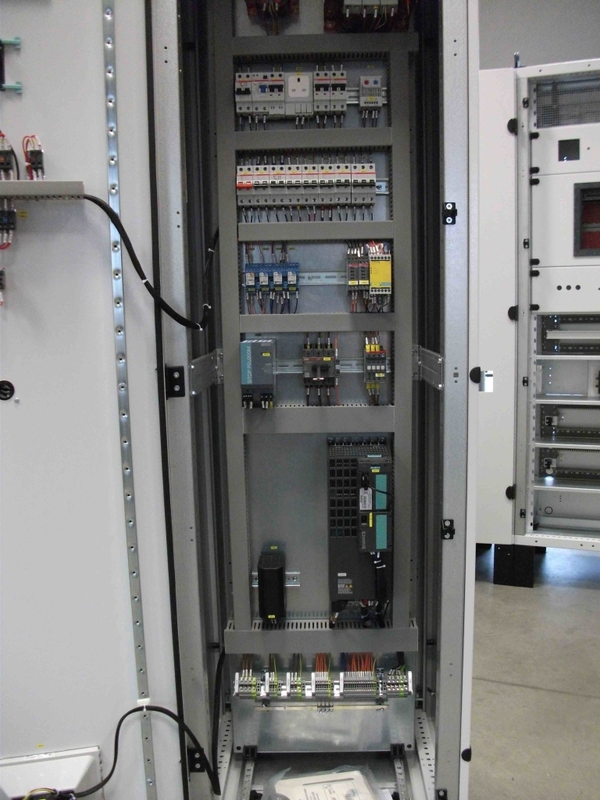 Our panels contain the maximum integration between project and technical skill. 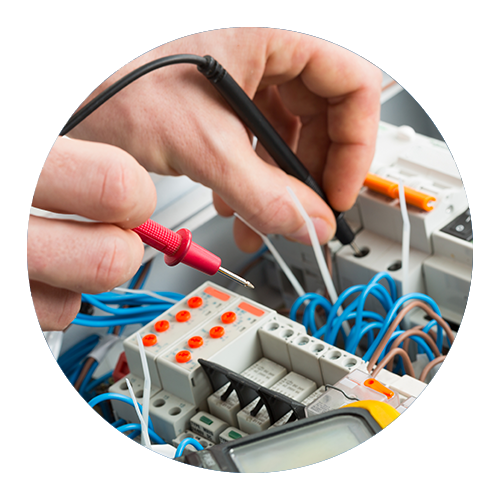 Our team’s professional and manual skills and flexibility are the factors that help to product the high quality standards of our products. 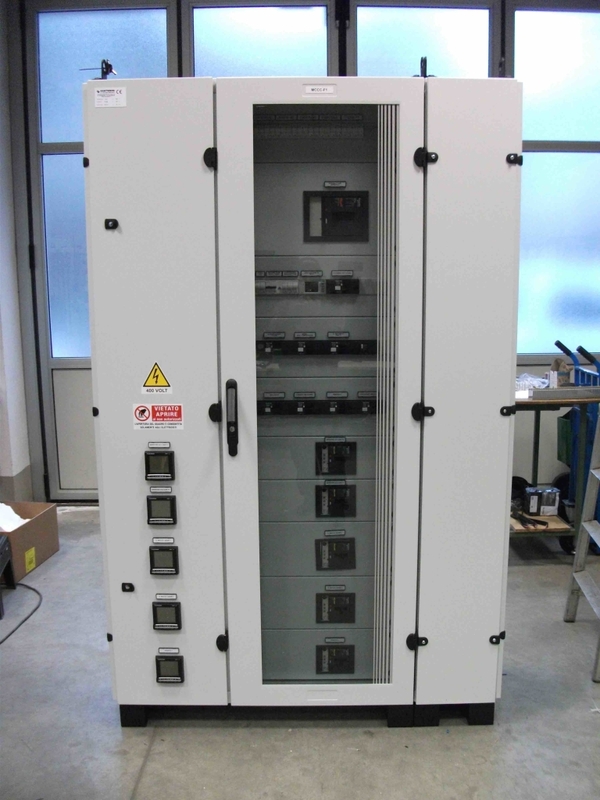 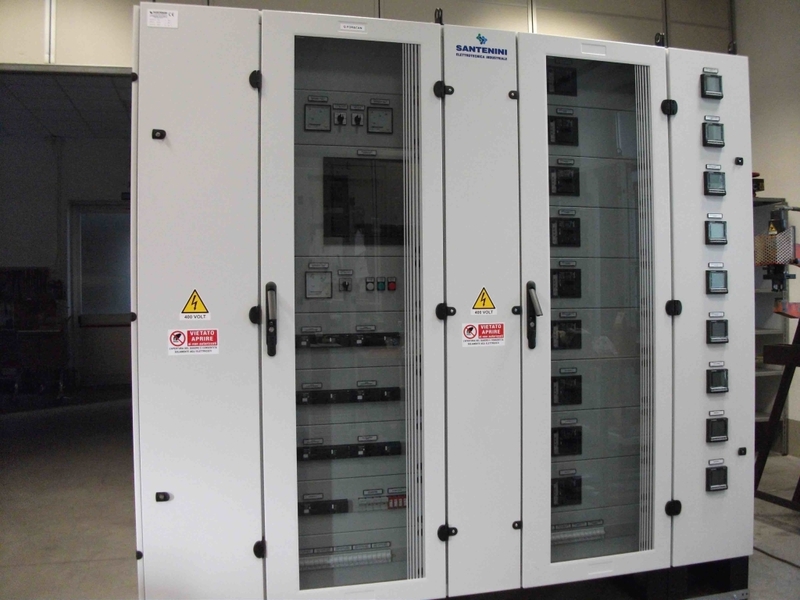 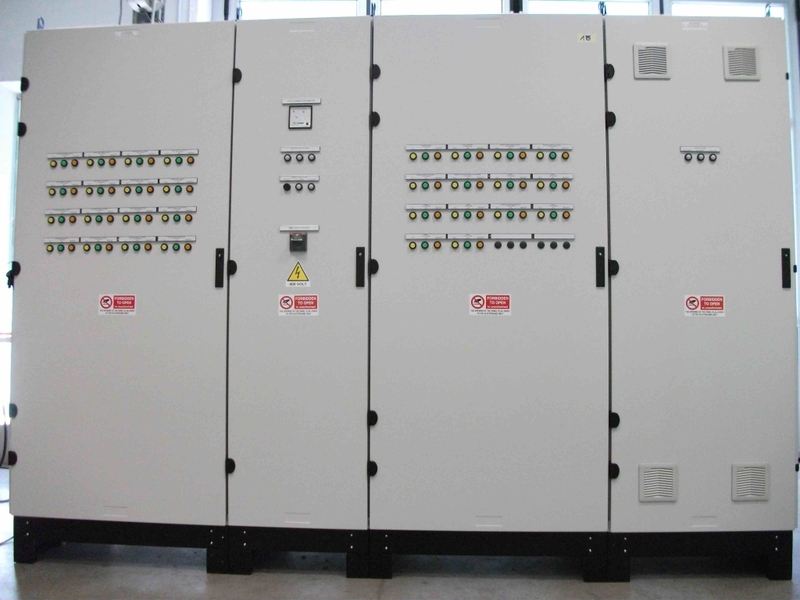 Armoured MV distribution metal enclosed switchboard, in standard execution with air or gas insulation. 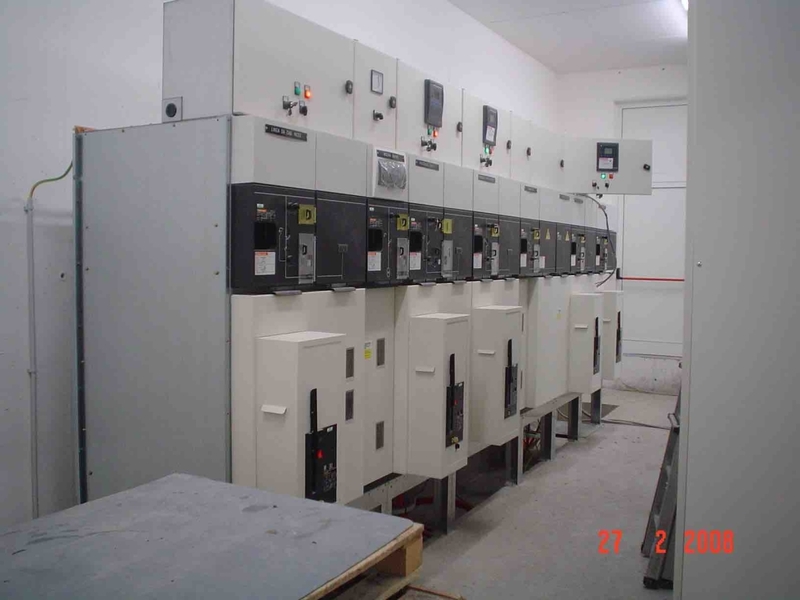 – Power Center for primary distribution in LV. 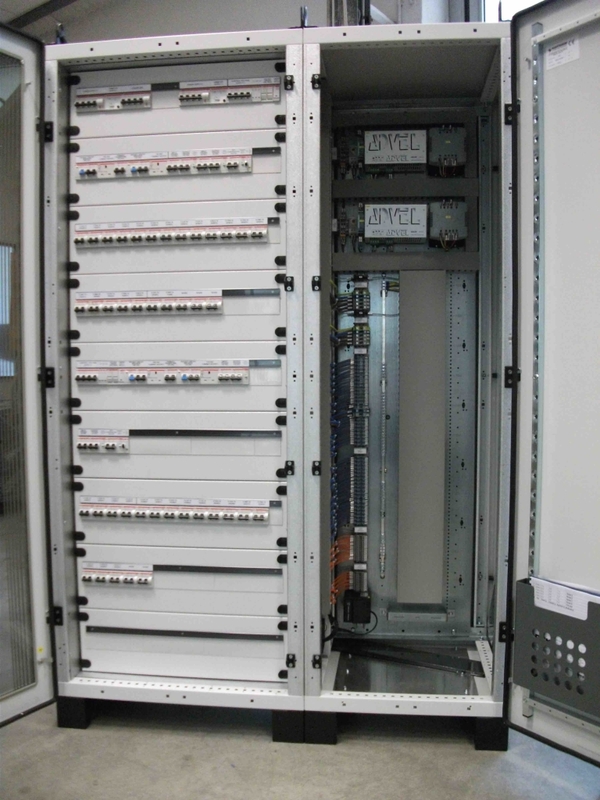 In=6300 A and Icc=150 kA in 4b construction form. 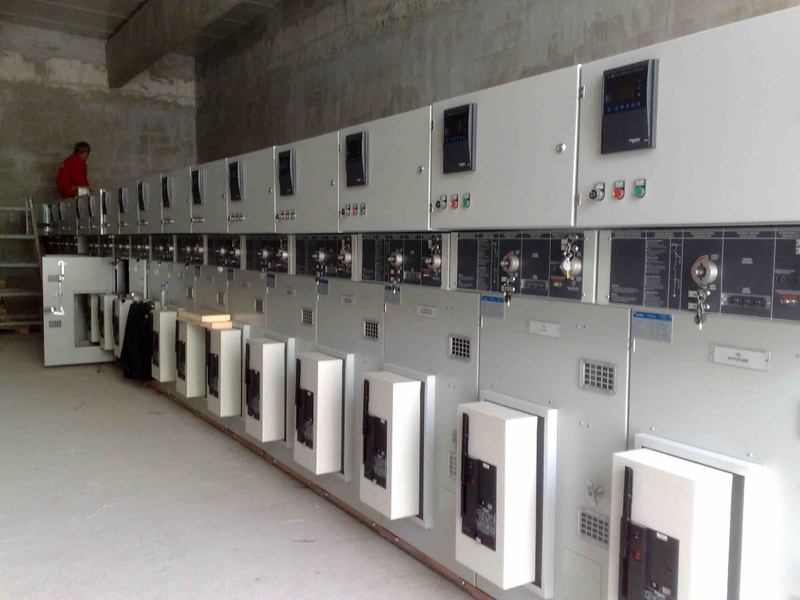 – Electrical panels for secondary distribution In=1600 A and Icc=50 kA in 4b construction form 4b. 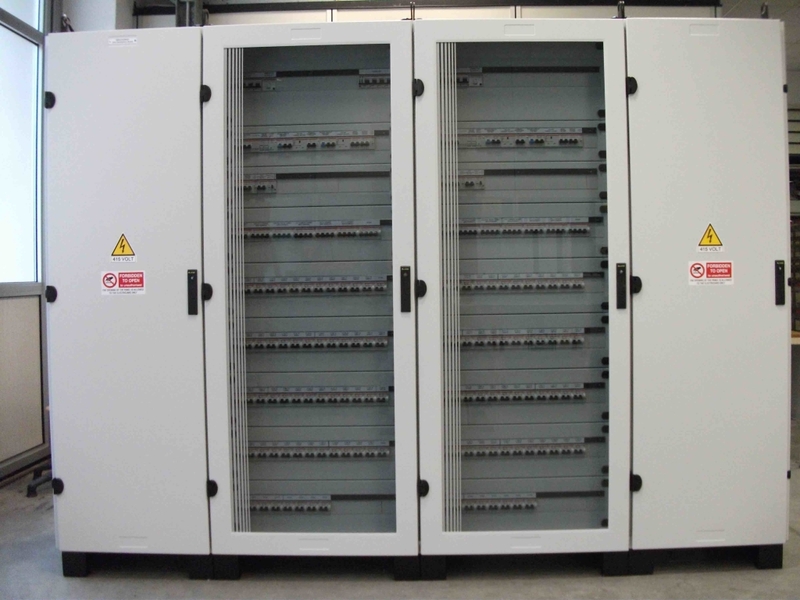 – MCC with fixed, extractable drawers In 3200 A and Icc= 70kA in 4b construction form. 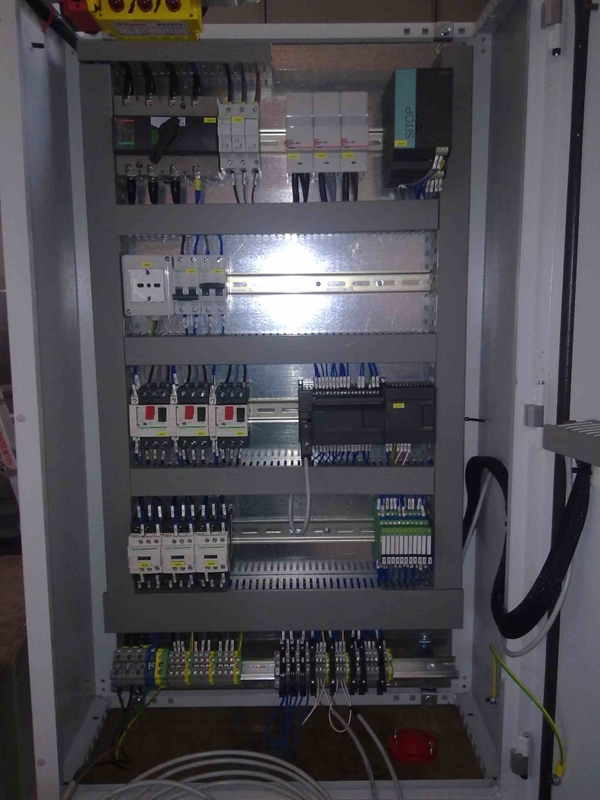 Electrical panels for industrial automation. 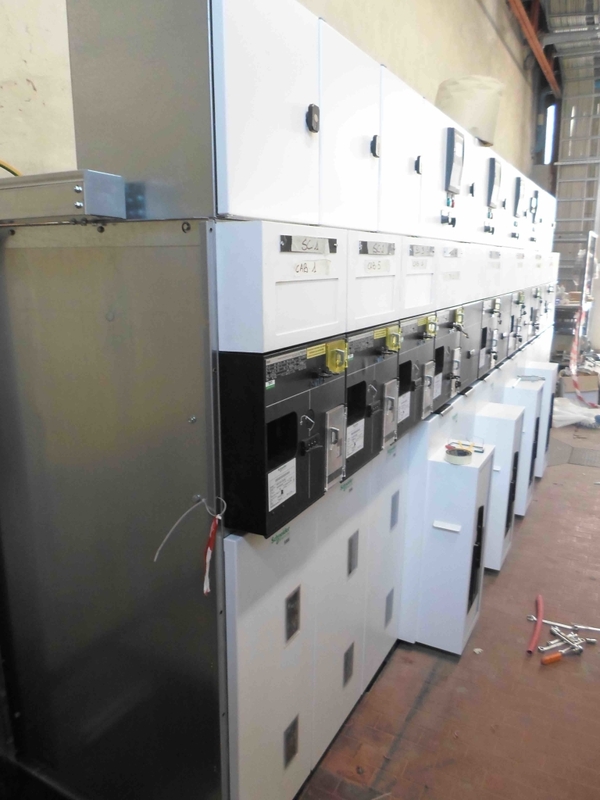 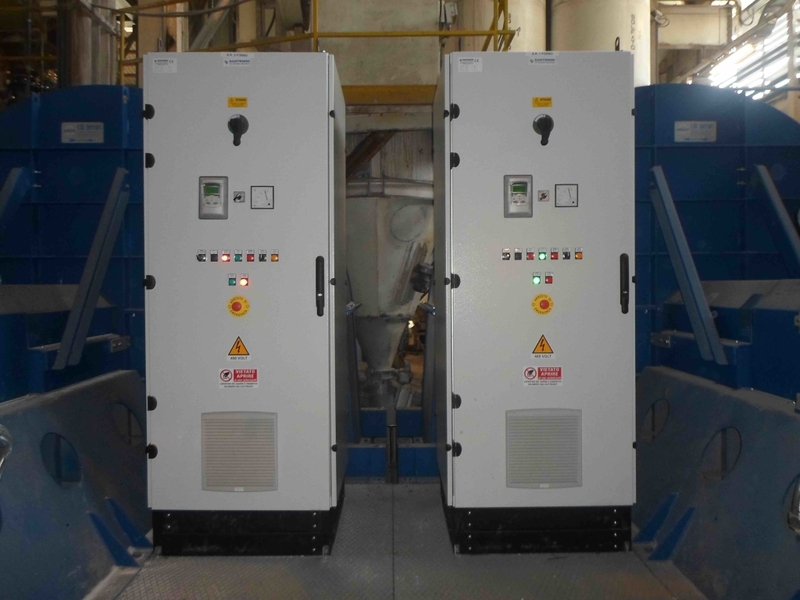 Starters, pumps and ventilators with Softstart and Inverters. 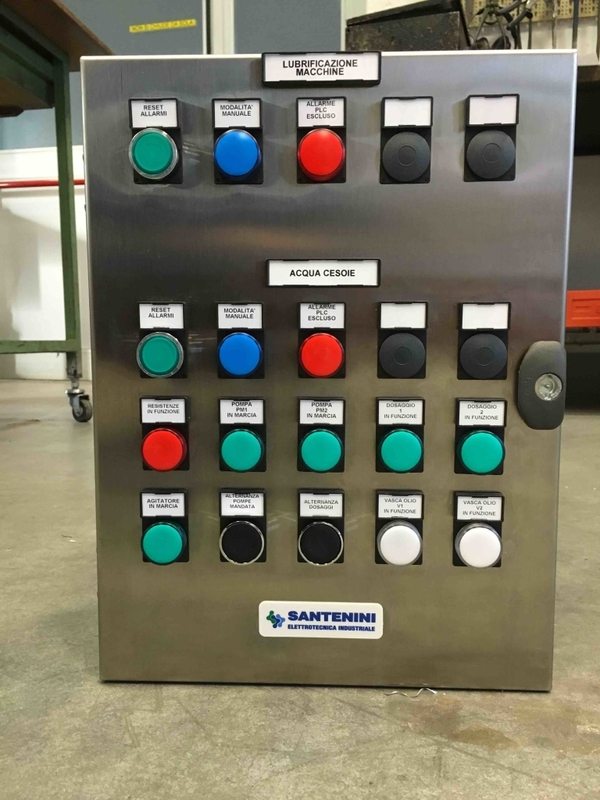 Manufacture process supervision, control and management systems. 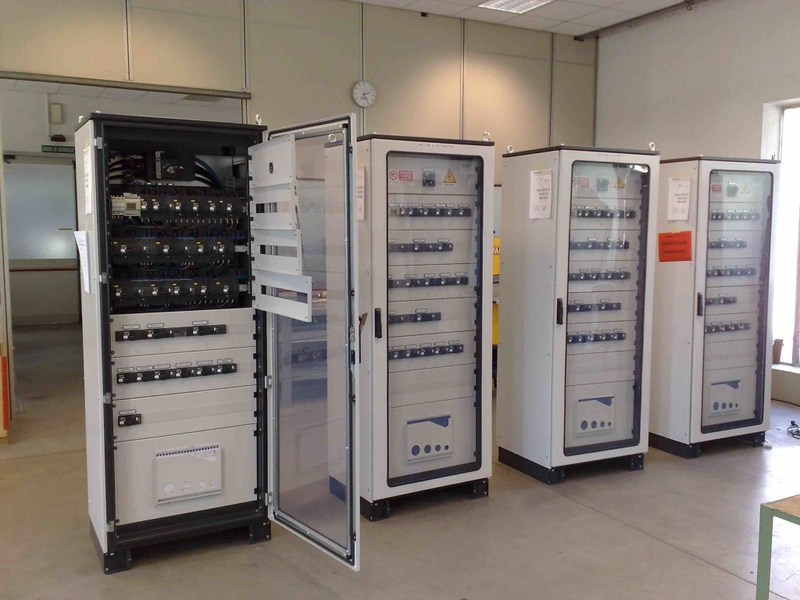 Panels and equipment for classified areas.